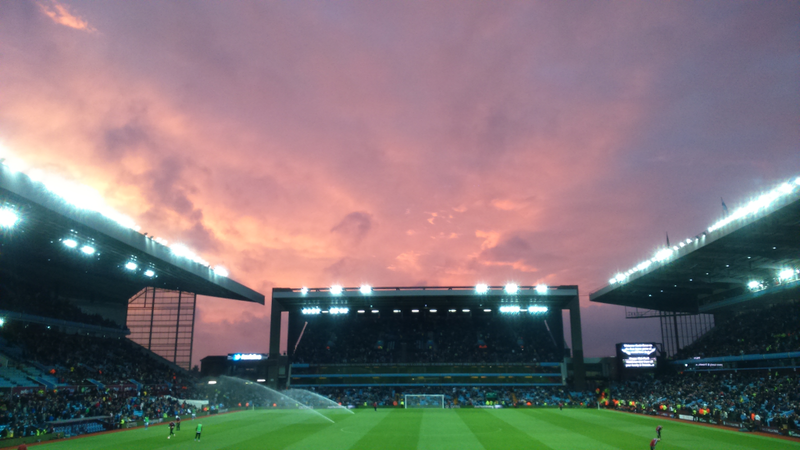 Read More: Player Ratings – Villa 2-0 Rotherham. Your support keeps The Villa Underground alive. Watch Video – Tammy Abraham: Is this the celebration of a player leaving Villa?